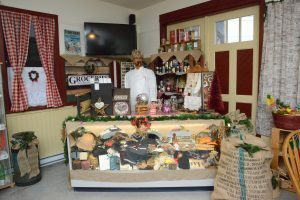 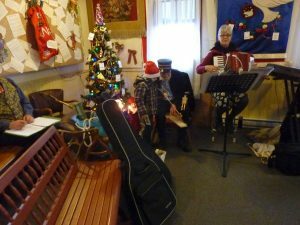 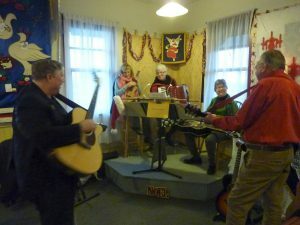 On December 16th and 17th we ran a very successful Electric Express, with entertainment at the station and in the Barn. 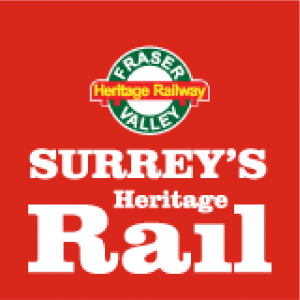 There was carol singing in the station, then a ride on 1225 up the spur with a narration of the history of the Fraser Valley during 1917. 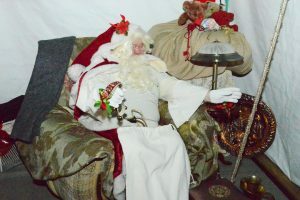 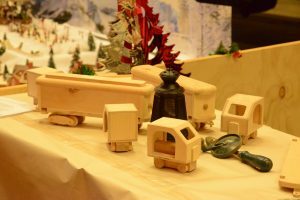 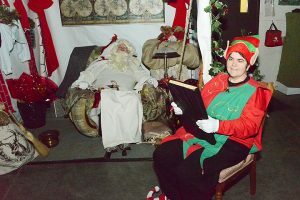 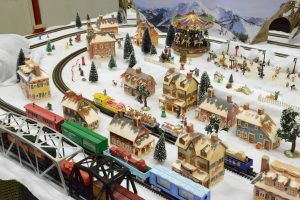 In the barn Father Christmas welcomed kids both big and small and the elves were busy in their workshop as well as a model train ran to amuse everyone.